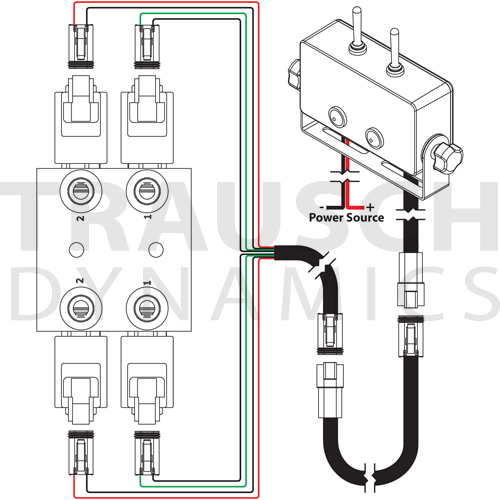 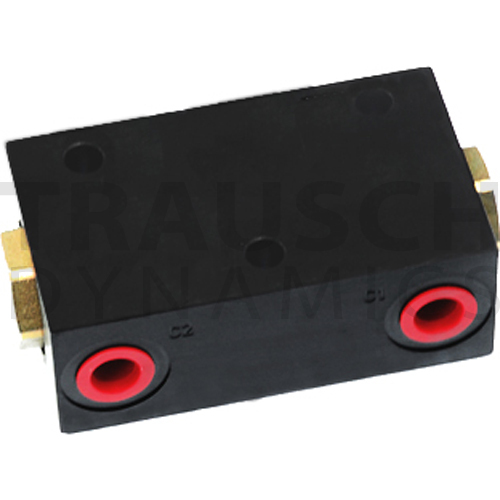 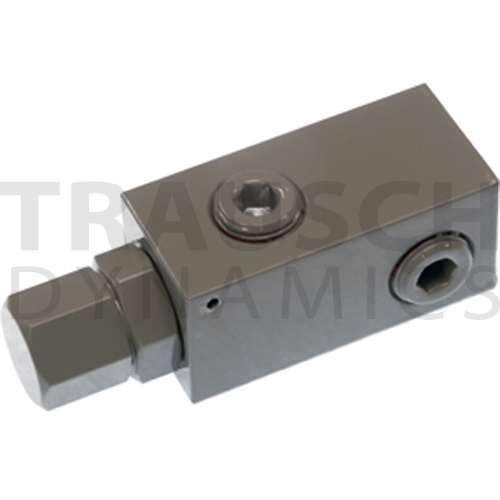 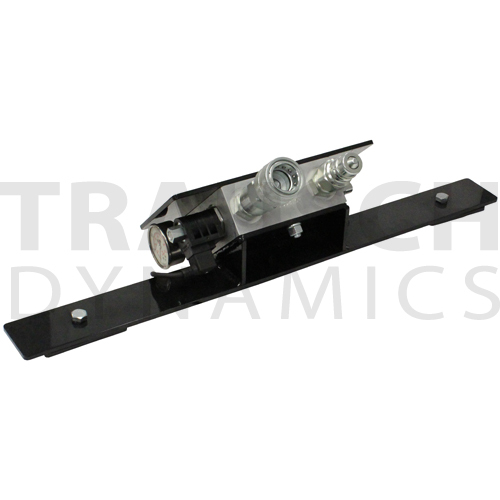 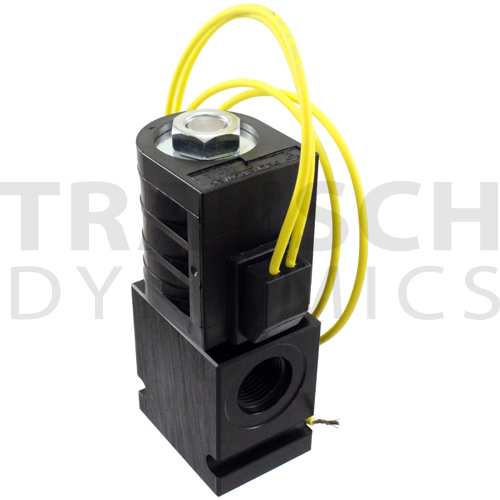 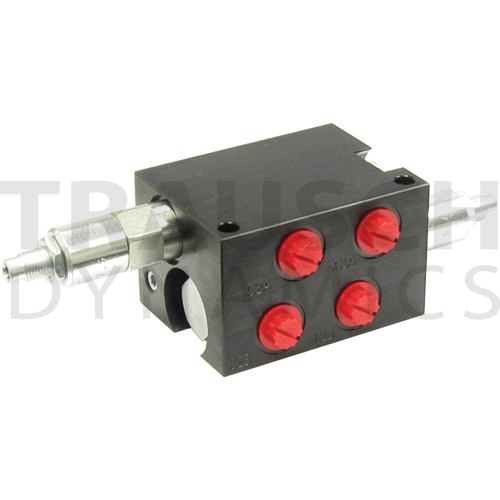 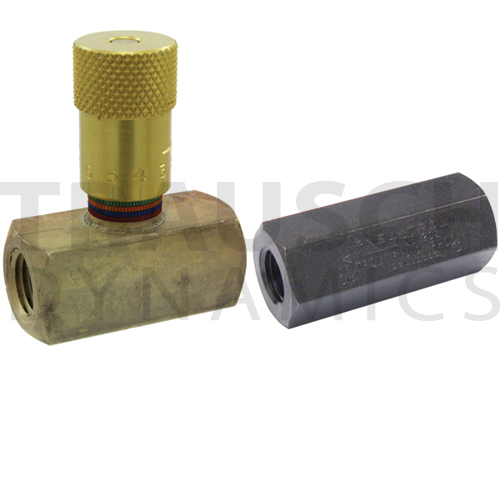 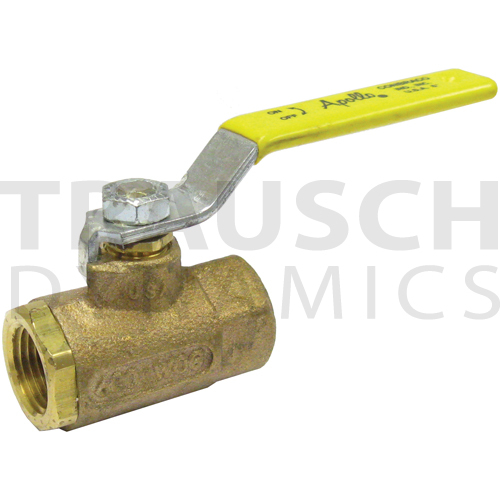 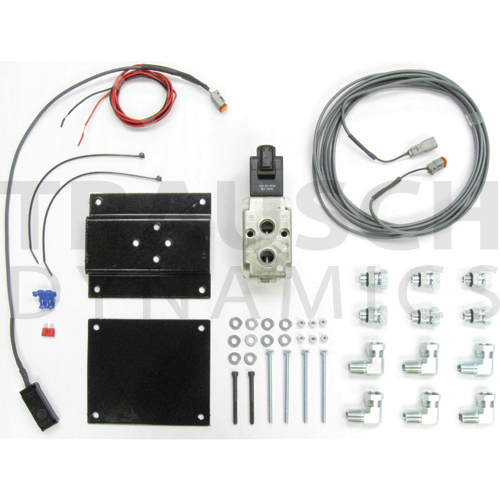 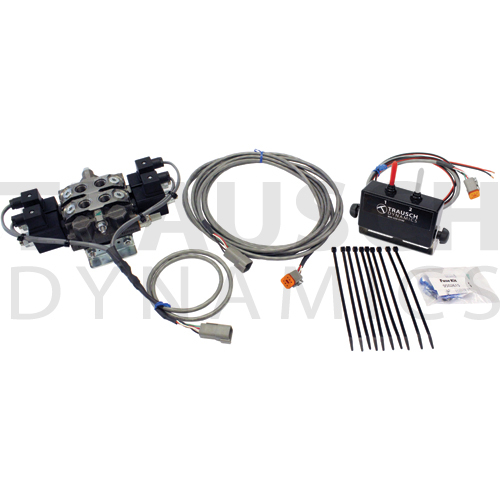 A hydraulic valve properly directs the flow of the liquid medium through the system. 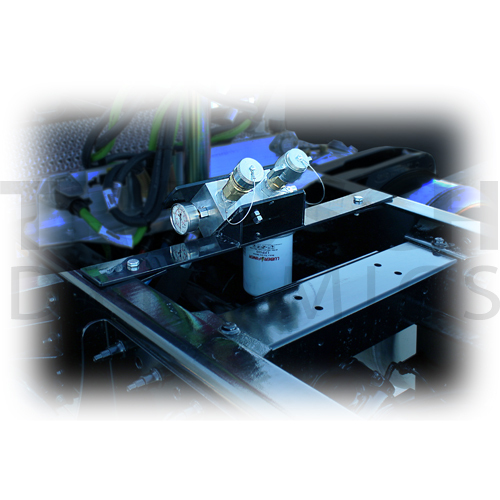 The direction of flow is determined by the position of the spool. 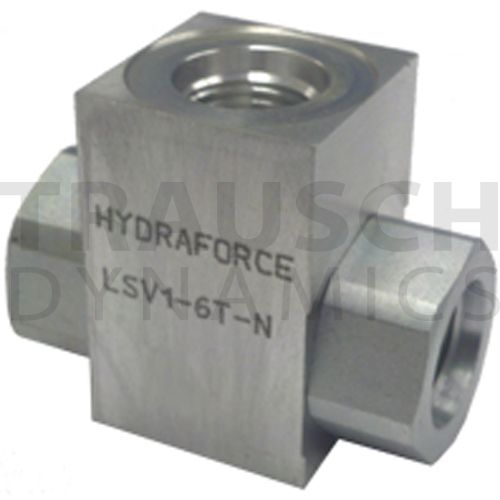 The size required is determined by the maximum flow of the hydrualic system through the valve and the maximum pressure of the system. 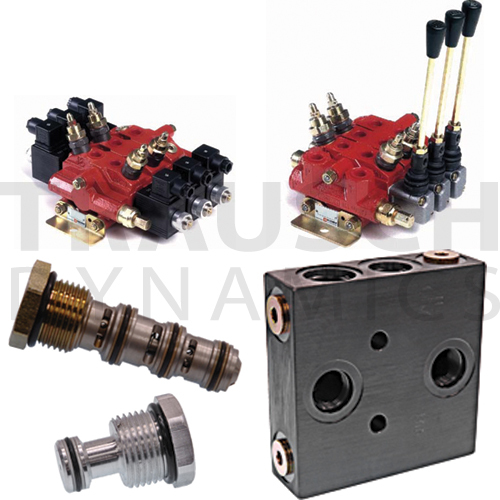 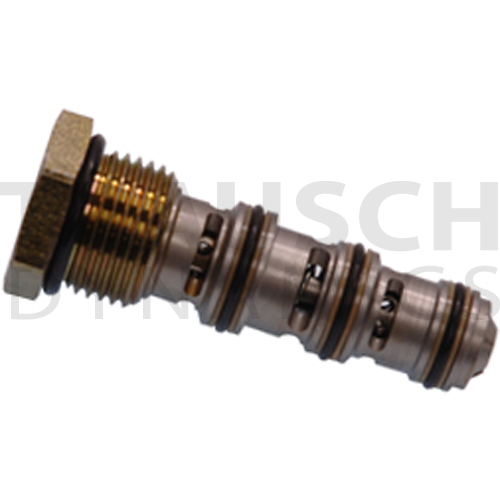 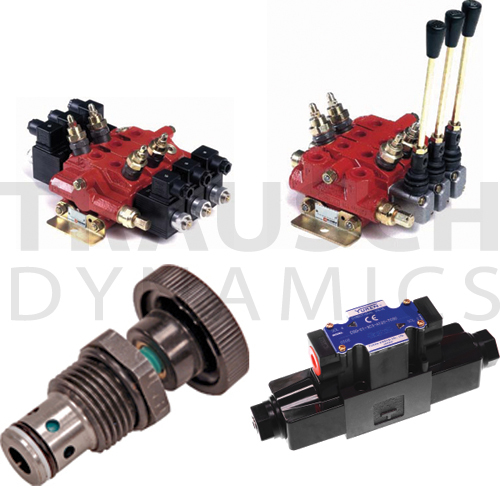 Different types of hydraulic valves: directional control, sequence, flow control, cartridge valves, pressure relief, etc.